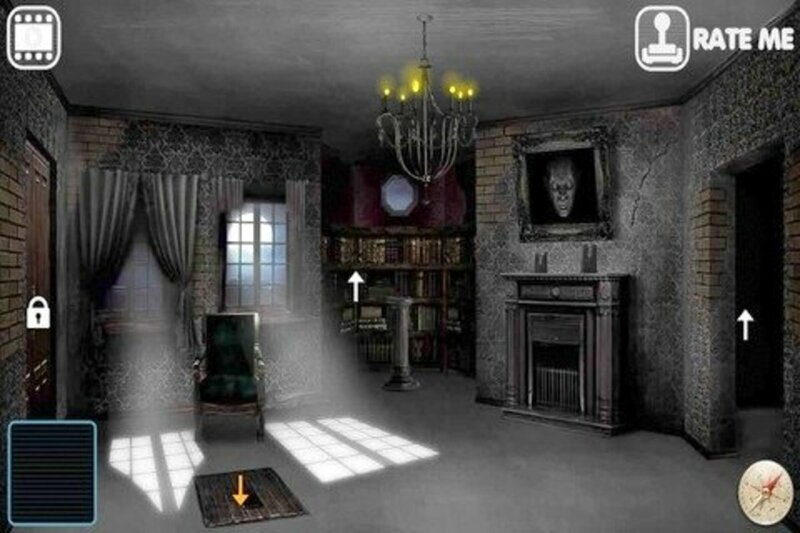 What Are the Zero Escape Games? 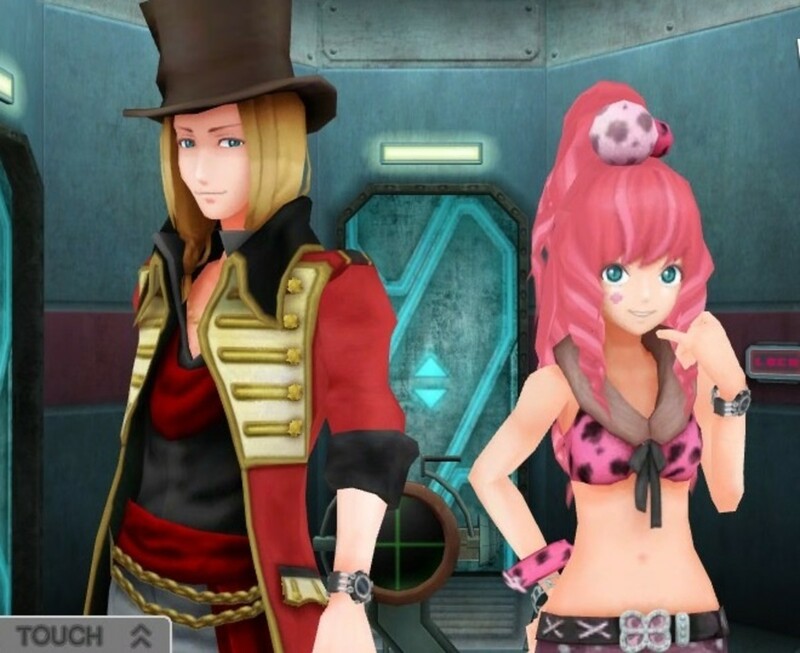 The Zero Escape saga consists of three visual novels chronicling the desperate adventures of kidnapped individuals forced to play twisted games. 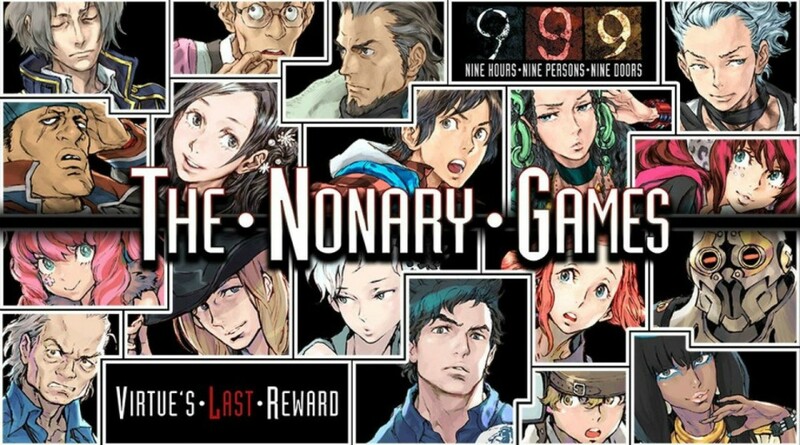 Nine Hours, Nine Persons, Nine Doors (999), Virtue's Last Reward (VLR), and Zero Time Dilemma (ZTD) are story-centered titles mixed with puzzle elements, and I highly recommend playing them if you haven't already done so—just remember they're for mature audiences. 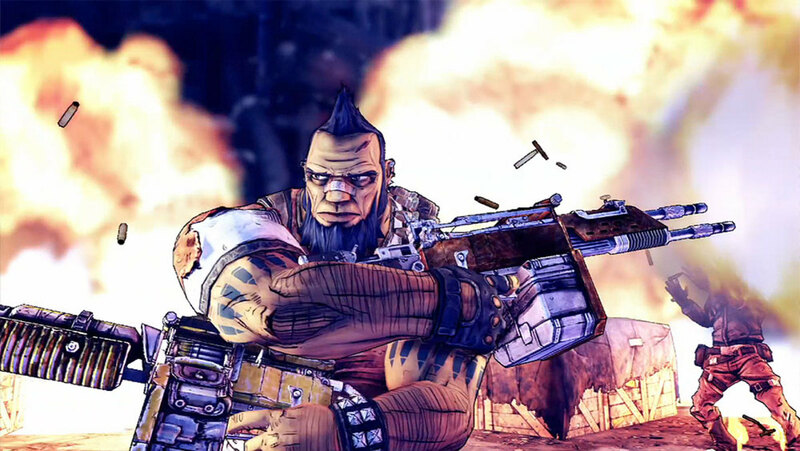 These games are littered with behind-the-scenes theories and references that have fans amazed at just how much thought was put into the series, but several ominous ideas are only hinted at and slip through many fans' perceptions. 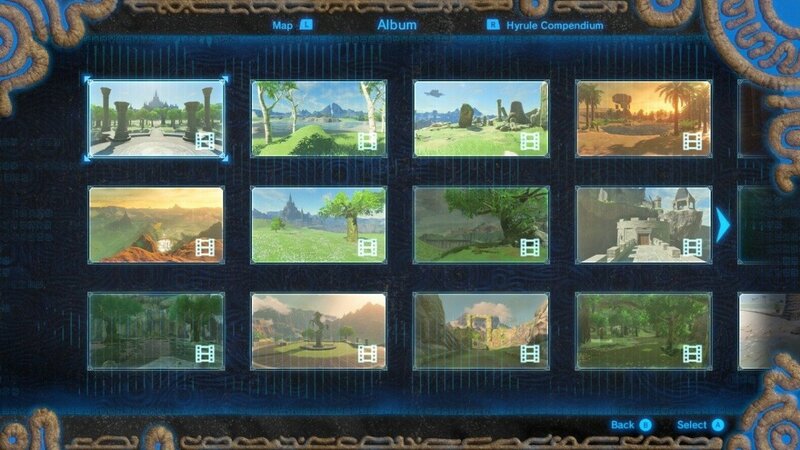 So, which dark secrets do the games conceal? 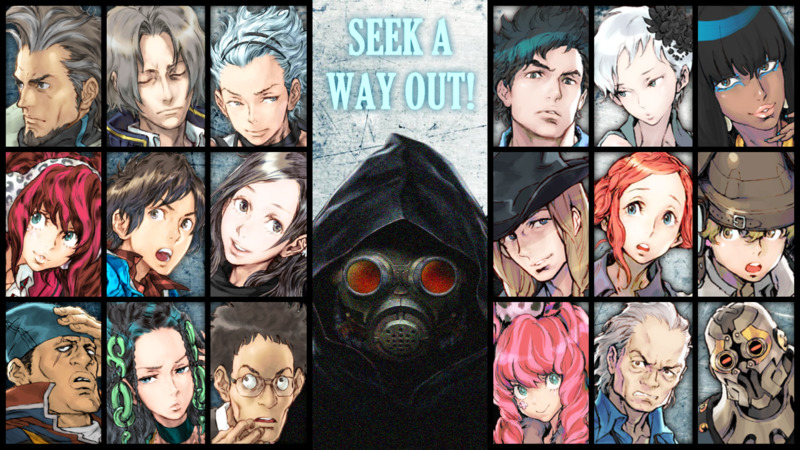 Here are three fascinating theories about the Zero Escape games! 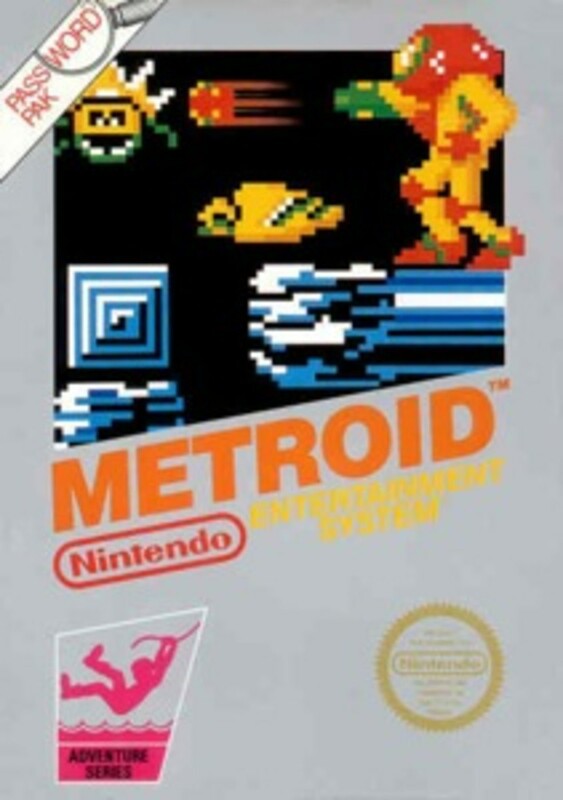 Major spoilers for all three games ahead; proceed with caution. According to the game's artbook, Ace and Lotus were planned to have had an affair years ago, but whether it's still canon is up for debate. What makes this "dark" is that if true, Lotus was sleeping with the man largely responsible for the kidnapping and torture of her children, a tragic irony. This would also explain Lotus's vague comment regarding her children, stating "I had them when I was young after... after some things happened." and it could explain why her marriage with ex-husband Ichiro fell apart. Additionally, both Ichiro and Ace have names that symbolize the number one, further supporting the theory. It would also flesh out her arc, now revealing the truth regarding not just the trials her children faced but the mastermind (her former lover) behind them. 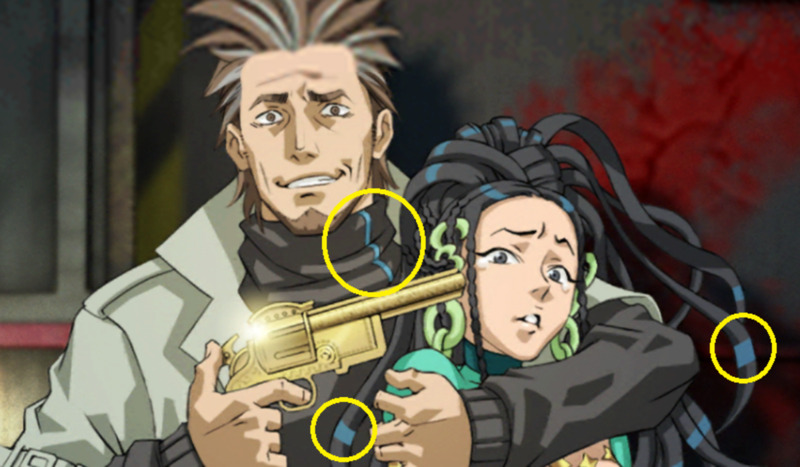 Additionally, when Junpei tricks Ace into revealing himself as Clover's killer, Lotus seem particularly angered, and the little blue marks in her mostly-black black hair oddly resemble the blue tinges on Ace's shirt (which is otherwise black), another possible clue I've highlighted above. In an interview, game creator Uchikoshi was asked about Akane's motives for revenge, and he implied that more tests were performed on the past game participants than was shown in the game (which was bad enough). His exact quote reads: "Perhaps there were things that happened on that ship that couldn't be shown in the actual game." The exact nature and design of these tests is unknown, but it's likely a case of a situation being scrapped for being too dark (especially when dealing with kids, who are likely to spark controversy if harmed too much in any game). 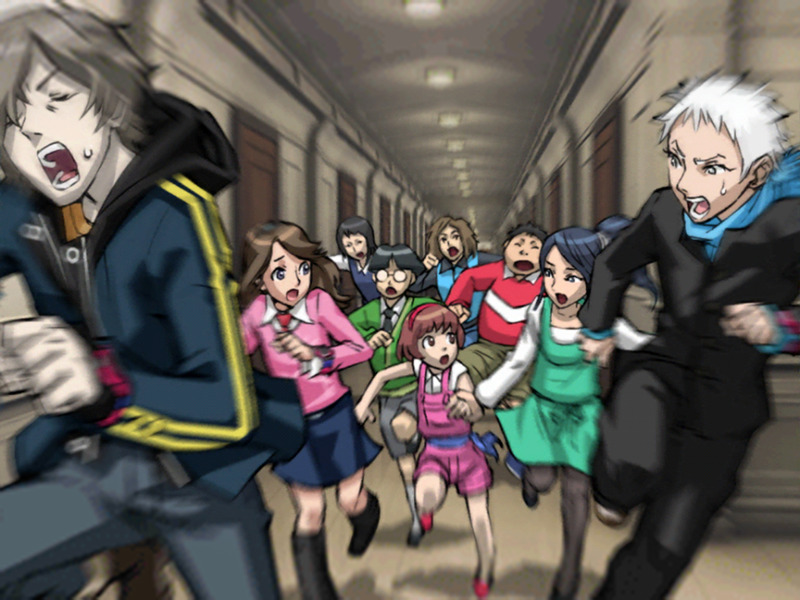 Clover also hints towards these experiments, showing the events of Akane's first Nonary game are even more despicable than shown, further justifying her vengeful actions. At least in VLR's initial draft. Uchikoshi has mentioned that he was forced to tone down certain elements to make the game "less scary" and hopefully more marketable, and this was likely an element his sponsors made him scrap. In a later portion of VLR, the nefarious Dio leaves Clover and Tenmyouji chained to a sink, but why not just kill them? Dio's original intentions are hinted at in one of Uchikoshi's interviews, where he states "Dio was planning to do something even more messed up to Clover, but our president said NO to that idea for ethical reasons, so that scene was cut out." Coupled with Dio's in-game mention of having a "sin" involving women, this highly implies he intended to molest Clover, making him even more despicable. It could also have simply involved the knife he had on hand, perhaps making her pick between killing Tenmyouji (her old friend) and living or refusing and both dying. This one is so heavily implied in ZTD it's almost fact, but it's never quite thrown in your face, so you still might miss it. We know Eric's mom (who is the woman from Zero 2's snail story) was killed while out jogging, causing his dad to become abusive and ultimately murder his younger brother. But you may not have realized that Mira was likely the one who killed his mother (as evidenced in her recollection of her first murder), which would create another tragic irony—the apple of Eric's eye is the person who ruined his life. Honestly, I'm not entirely sold on this one, but it's interesting food for thought. In ZTD, Zero is revealed as Delta, and he claims he orchestrated the release of Radical-6 to wipe out 75% of humanity, hopefully killing a future "religious fanatic" who will eradicate mankind via nuclear terrorist attacks. The identity of this person is one of the franchise's biggest mysteries, but some believe it could be Akane. After all, we know she's religious, leads a large organization with the means to unleash such strikes, and has been shown to freak out and irrationally murder others when Junpei dies in a ZTD timelines. 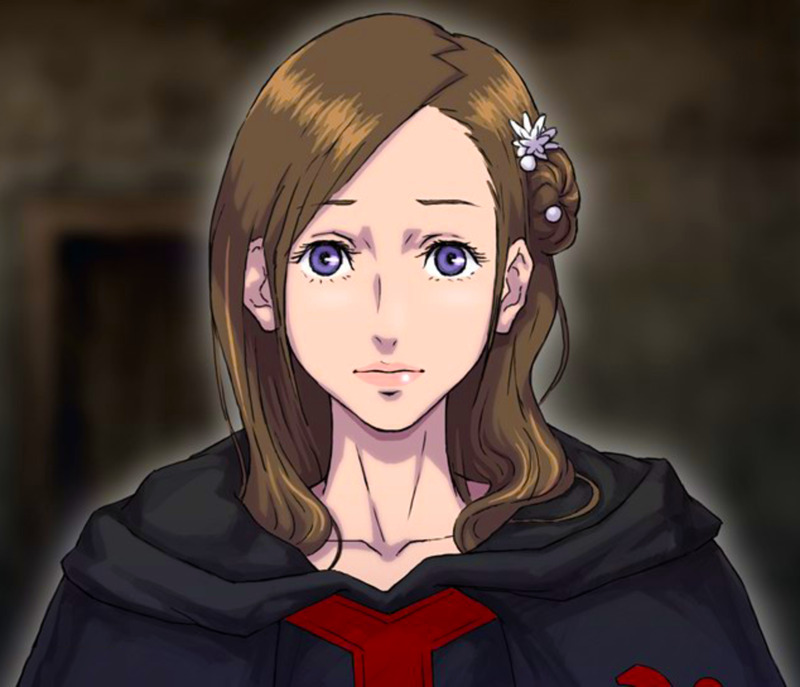 Could she have unleashed the attacks either out of grief over a future Junpei's death or in a failed attempt to stop a bigger threat (similar to Delta's own release of the Radical-6)? Of course, this is assuming Delta told the truth, which has been called into question by Uchikoshi during a brief interview. And if Delta was lying, that's dark in its own right—it would mean he essentially sacrificed the lives of six billion people via Radical-6 just to ensure his own birth with no actual intent of saving our species. Consider that Fanatic Bio R, the supposed virus introduced in ZTD with a 100% mortality rate, could theoretically be used to wipe out mankind, but it's an anagram of "fabrication", a possible clue that any claims of 100% human extinction are false. While the three games were originally on handheld systems (the Nintendo DS and 3DS as well as PlayStation Vita), you can nab a PS4 bundle that gives both 999 and VLR in one handy package costing around $20. From there, if you like the series, you can purchase ZTD on either its original handheld or its PS4 version. 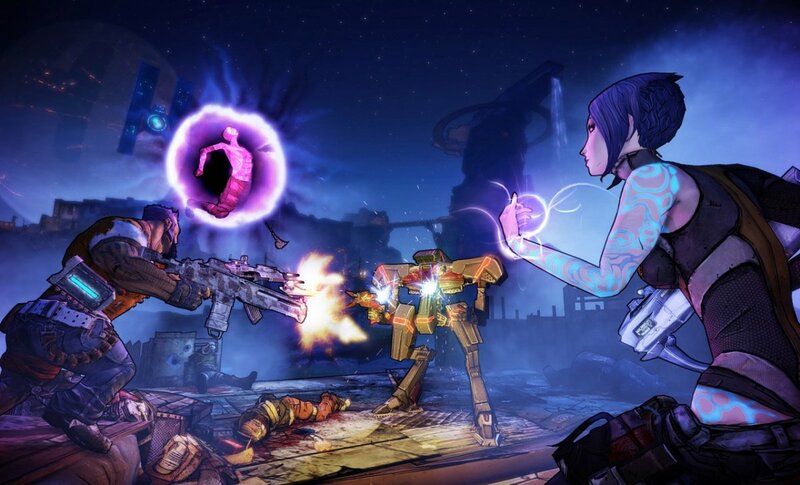 Even if you've read today's article and spoiled much of the series, I definitely recommend experiencing its amazing story and challenging puzzles for yourself. 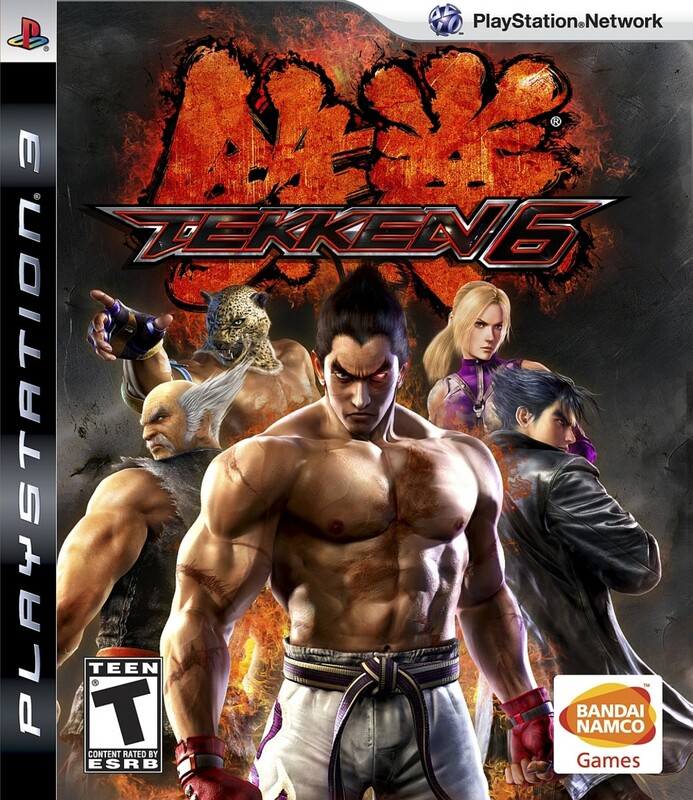 Out of 10, I'd rate the first game a 9 (fitting, I know), the second an 8, and the third a 7, impressive scores for a mind-blowing saga filled with game-changing twists. 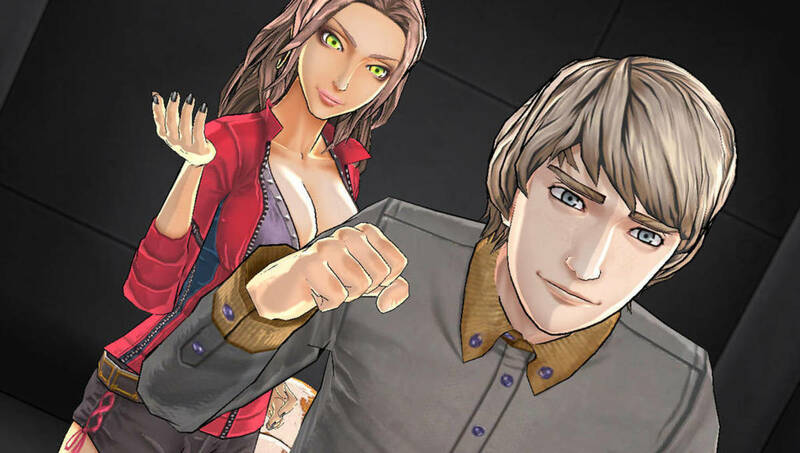 Unfortunately, due to financial restrictions, ZTD was rushed in development and didn't address many of VLR's storylines, like whether Clover, Alice, and Kyle are sent back to the past. Other mysteries include the exact nature of Akane and Delta's meeting and whether Carlos decides to shoot Delta in ZTD's ending. While we don't have definitive answers, Uchikoshi often releases Q&As that could enlighten us, and he's hinted that a possible clue may arise in 2028 (the year the SHIFTers arrive from the future in the game's story). Either way, we have more than enough food for thought in the meantime, and for now, as we eagerly await upcoming Zero Escape answers, vote for your favorite title and I'll see you at our next gaming countdown!